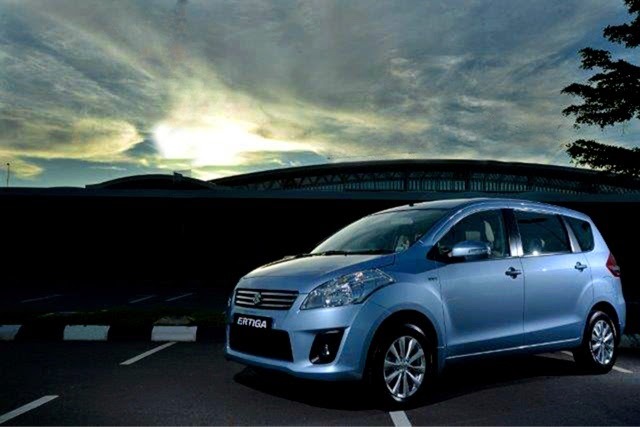 Boustead Sdn Bhd has unveiled a new seven seater compact MPV, “Suzuki Ertiga” at The Mall Gadong. The Suzuki Ertigaunveiling was done by Mr Tan Teck Hock (Sales Manager of Boustead Sdn Bhd), YM Irwan Haji Lamit (Managing Director of BIBD AT-Tamwil), YM Hj Mahlil Hj Mat Salleh(Sales Manager of Baiduri Finance), YM Kamis Panjang(Customer) and YM Mohamad Sahrol Haddy Bin Haji AwangMoksin (Customer). Ertiga has ample interior space for owners with big family with an overall length 4265mm and 2740mm wheelbase. The interior is made up of three-row set up in the traditional 2x3x2 configuration. Each row has been designed to suit requirements for an individual’s day to day business commitments or for a family weekend commitments. The flexible seating arrangement allows Ertiga owners to balance luggage and people space. Suzuki Ertiga is powered by a K14 VVT engine with a 1.4L four cylinder variable valve timing and 70kW of power and 130Nm of torque. There will be two variant, the GL comes with a 5 speed Manual Transmission while the GX comes with a 4 speed Automatic Transmission. Being a monocoqueconstruction, Ertiga behaves more like a sedan than a MPV. 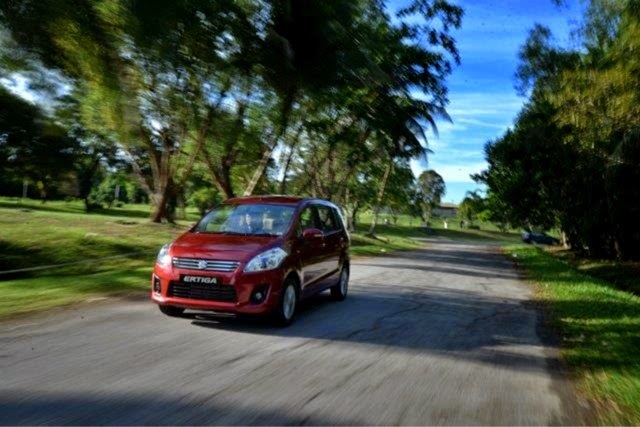 Built on the extended Suzuki Swift platform, the Ertiga can be driven with ease. Either the 5-speed manual or 4-speed Automatic Transmission gearbox has smooth driving experience to suit city and highway driving. 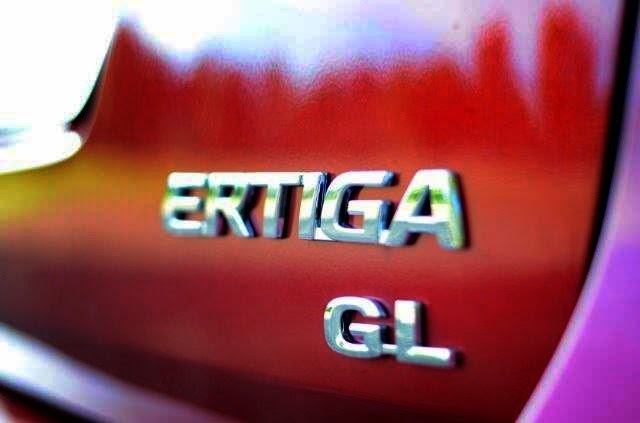 the Ertiga has also been chosen for the title for creating an altogether new “Compact MPV” segment in the automobile industry.